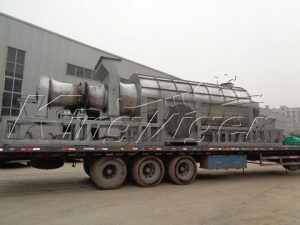 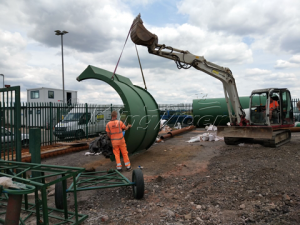 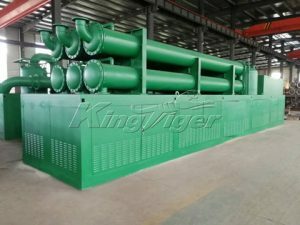 Kingtiger Group is a one-stop waste processing specialist. 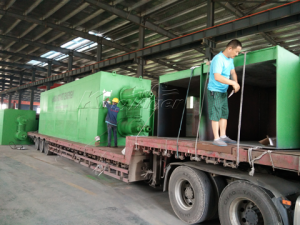 Our company can supply all kinds of waste disposal machine, from pretreatment for waste, waste recovery to processing of end products. 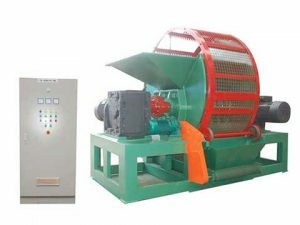 Our company have professional team for research and development, we can supply customized turn-key project. 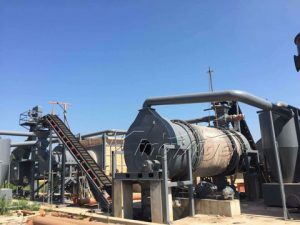 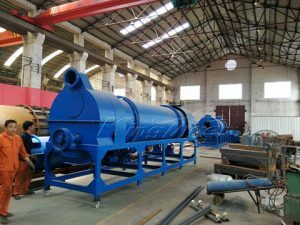 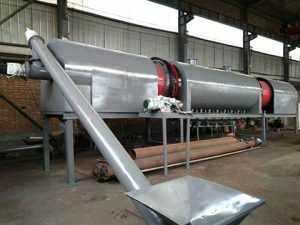 Our products include pyrolysis plant, recycling plant, distillation machine, sorting system, carbonization plant, carbon black processing plant, waste pretreatment. 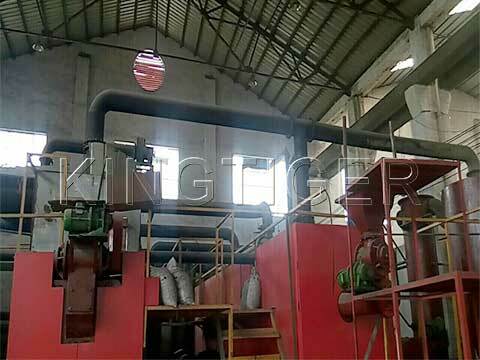 Kingtiger automatic waste sorting plant is mainly used for separate the mixed municipal solid waste into plastic, metal, stone and earth, organic, etc. 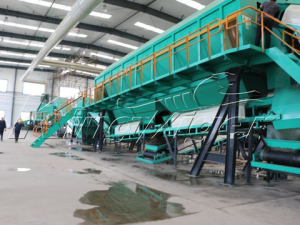 Our waste sorting equipment for sale has 4 models: BFX-100, BFX-200, BFX-300, as well as BFX-400. 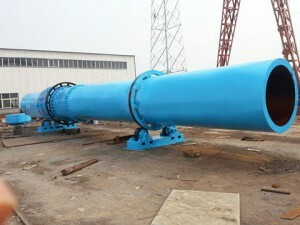 Its capacity per day is 100T, 200T, 300T and 400T. 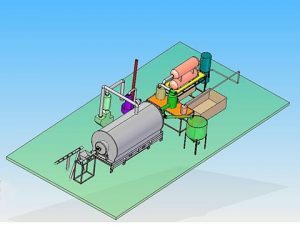 Due to waste tyres and plastics have different properties, so they should be processed by machines before pyroysis. 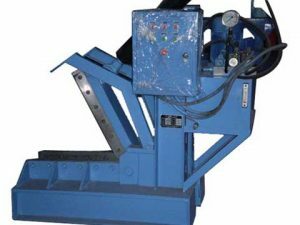 Firstly, steel wire shall be removed from waste tires, then tires shall be cut into small rubber blocks. 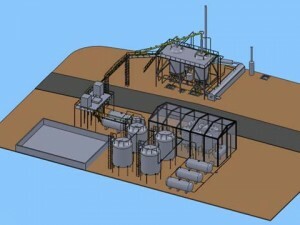 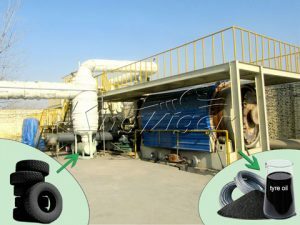 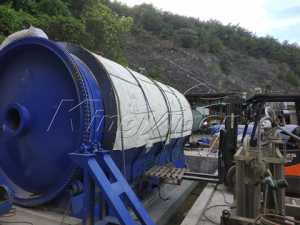 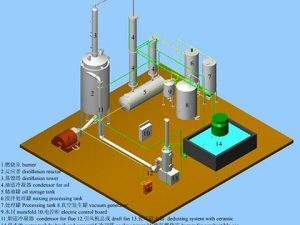 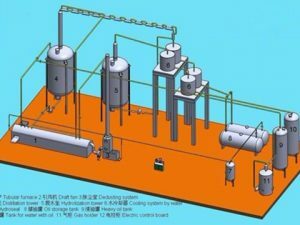 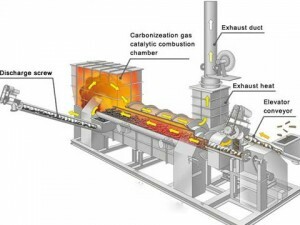 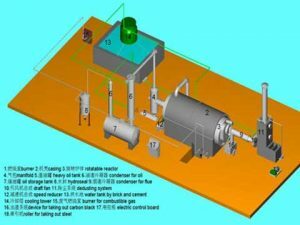 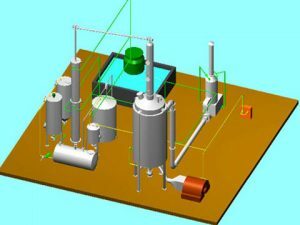 Waste tyres pretreatment process can increase efficiency and service life of pyrolysis reactor. 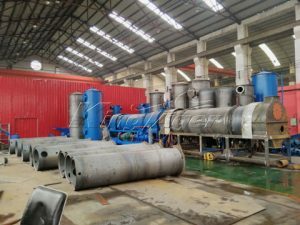 Kingtiger Group can supply several of tyres pretreatment solutions, in accordance with different requirements and investment budget of our customers. 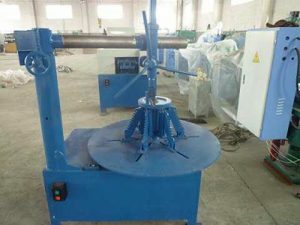 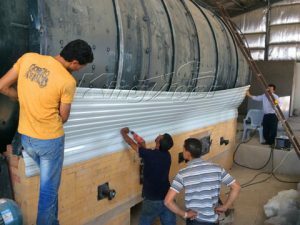 Pretreatment machines involve cutter, tire bead cutter, thread rolling machine, as well as tire crusher, etc. 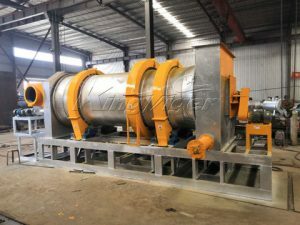 Otherwise, plastic waste has different moisture, so it shall be dried by a special drying machine before pyrolysis.